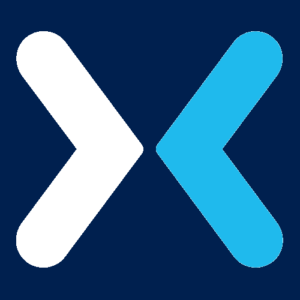 HoosierBoy is partnered Mixer. He is “Focused on building community and supporting charity”. In this interview with HoosierBoy, we talk about all the upcoming games this year! Its a jam-packed year for games and HoosierBoy tells us what games he is excited for! 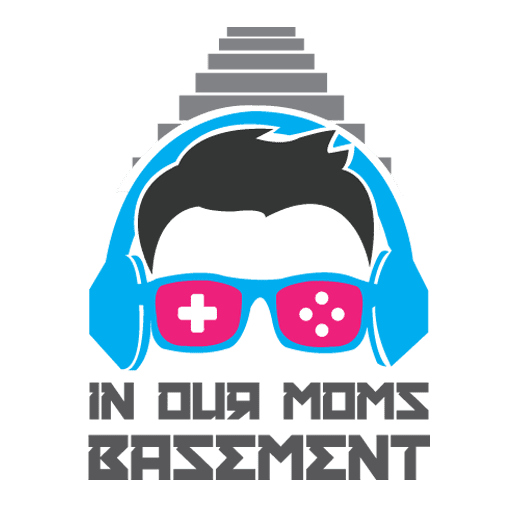 We also get to ask HoosierBoy about questions about gaming and streaming. Questions we asked HoosierBoy during the interview. What games are you looking forward to this holiday? The main topic of the episode! Holiday games Preview. What are we excited about? We all know this year we have so many titles coming out and we get in details about what games we are looking forward to playing and what games we are 100% picking up!